Adicione itens no valor de pelo menos 10,01 TL ao seu carrinho para obter o seu desconto. And this book really reflects her. 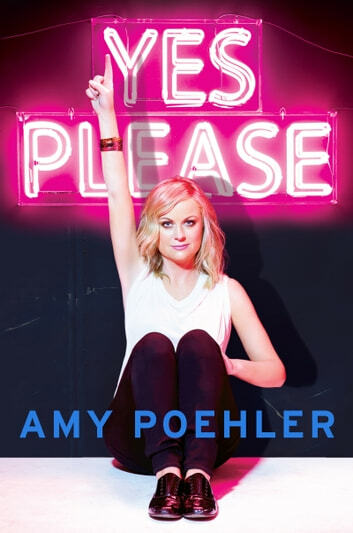 I've always been fan of Amy; she is an outsdanding and entertaining comedian, and so this book. She has really nice (and at times inspirational) stories, all alternated with some pretty funny jokes. I couldn't put it down. A-must-read-book...! full of interesting stories, tells great jokes you'll never get tired of reading this.